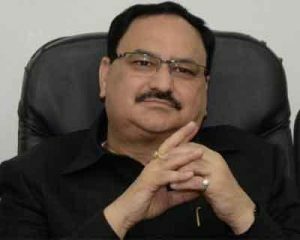 Union Health Minister J P Nadda said the new health policy of the government was “preventive and promotive”, unlike the previous one which was disease-centric. “The reason to bring in a new health policy was that the previous health policy was focused on disease or it was disease-centric. It was more like working on urgent issues rather than important issues, so we decided to have a policy which will be preventive and promotive,” he said. He was speaking at opening ceremony of ‘International Conference on Healthcare in a Globalising World’ at Symbiosis International University (SIU) here. “The new policy is comprehensive and universal. With this new policy we will see to it that we go for early detection (of diseases),” the union minister said. 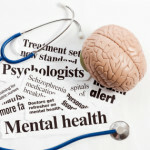 The new policy mandates that all disciplines of medicine should come together, he said. Homoeopathic treatment can cure allergies, Ayurvedic medicine can be preventive, while Yoga is helpful for living a long life, he said. Referring to concerns expressed by Dr S B Majumdar, Symbiosis founder and Chancellor of SIU, regarding medical education, Nadda assured that government will try to make the medical education more affordable, accessible and “people- centric”. Homeopathy medicine is placebo. There is no drug in their the so called medicine . Ayurvedhacharyas are copy cats of modren medicine . Yoga is form of exercise. Mr minister your statement is misleading . Pl don\’t make statements without scientific basis.